Short is the clothe by excellence to make sport. 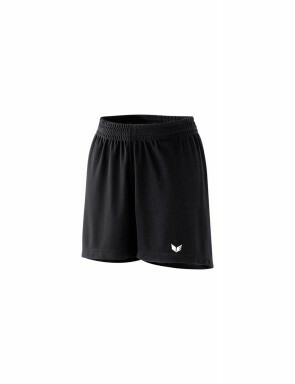 Short or long, it is light to wear and ideally for warm days. 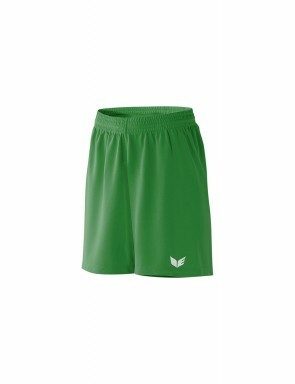 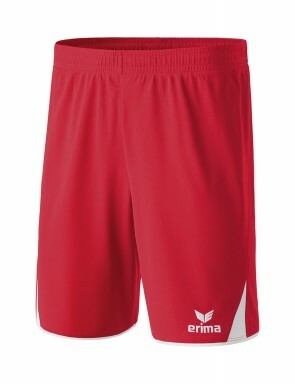 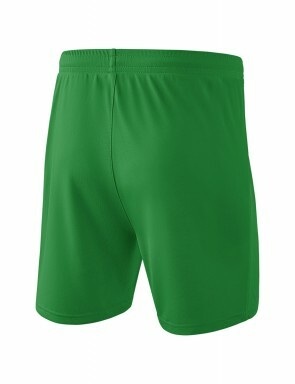 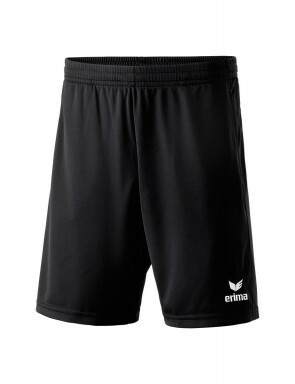 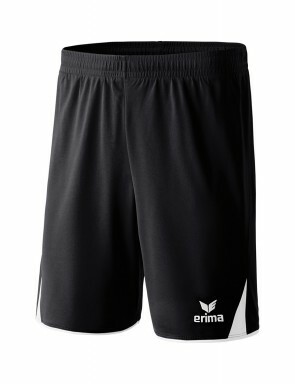 Shorts equipped of fitting cord allows a best adaptation to your size and morphology. 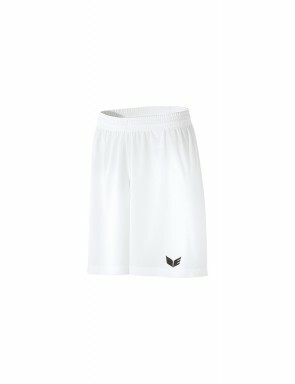 Don't forget to choose a tank top to suits with.